Super Consumers 2 – The case studies! 10% of consumers, drive 30% of revenues and 50% of profits! Interested in real case studies on how to identify & interact with them? 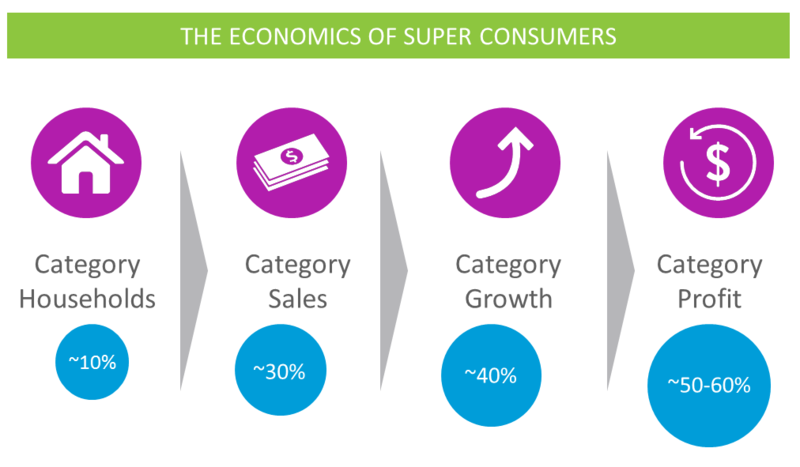 used the Super consumers concept to fine tune their precision & mass marketing efforts. Have you identified your Super Consumers? Do you have a mechanism to reach them in a clearly targeted way and provide relevant messaging to them? That’s a question both marketeers as well as media & Advertising technologies providers should have in mind! ← What does the future of business look like?